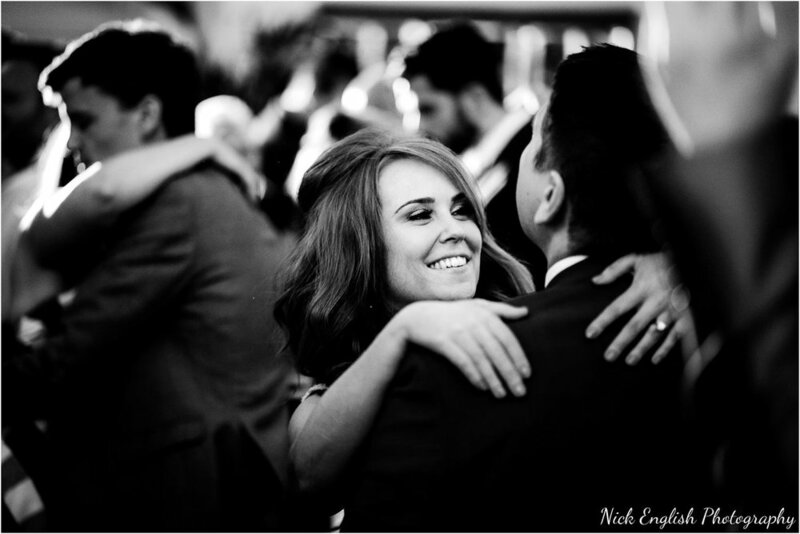 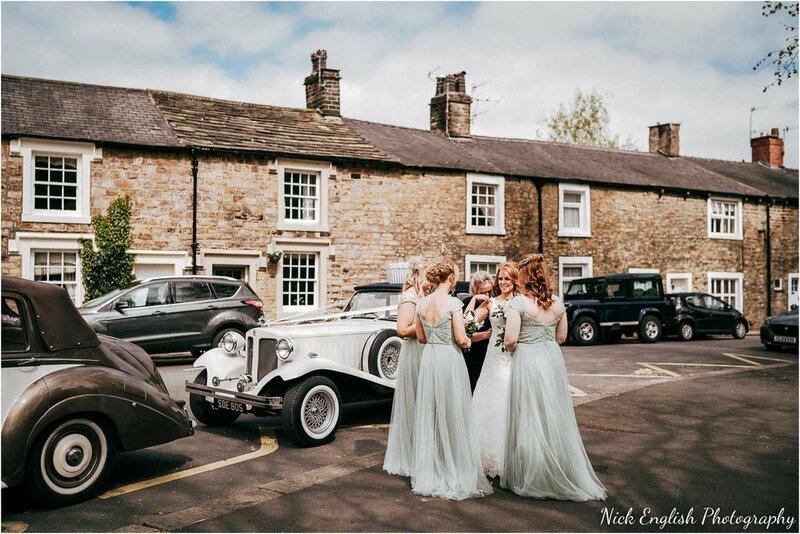 Mitton Hall is one of my favourite venues to be a Lancashire wedding photographer. 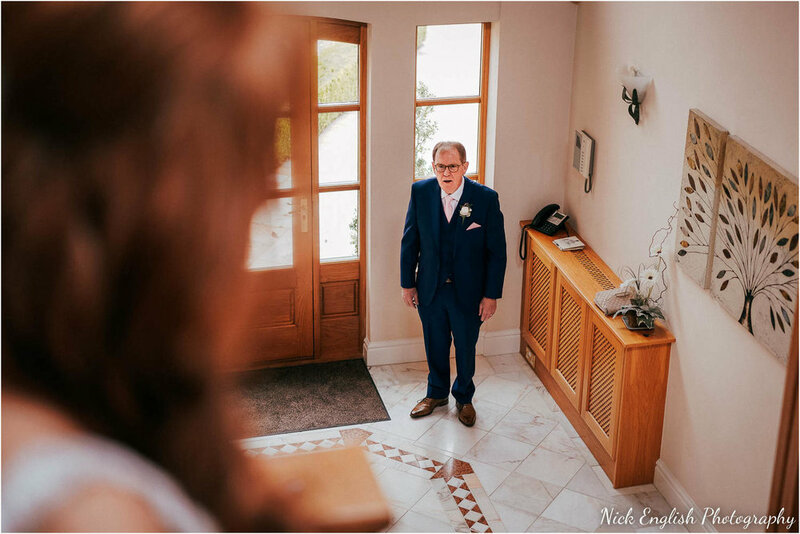 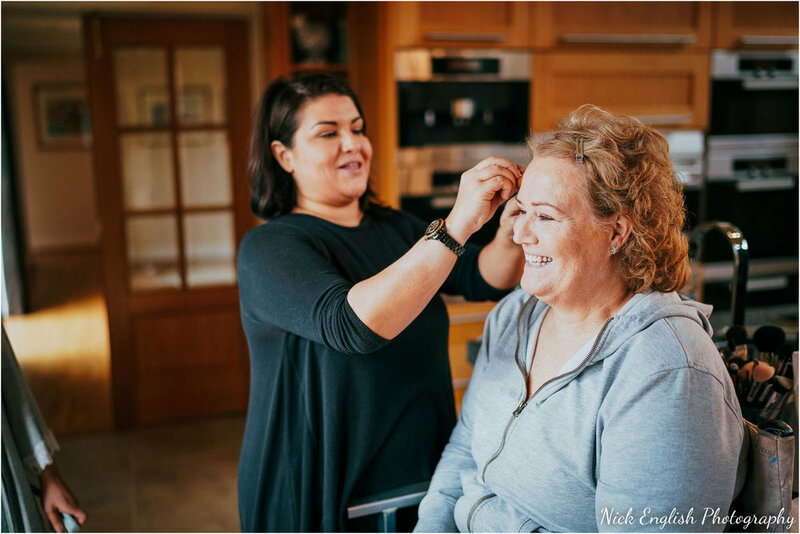 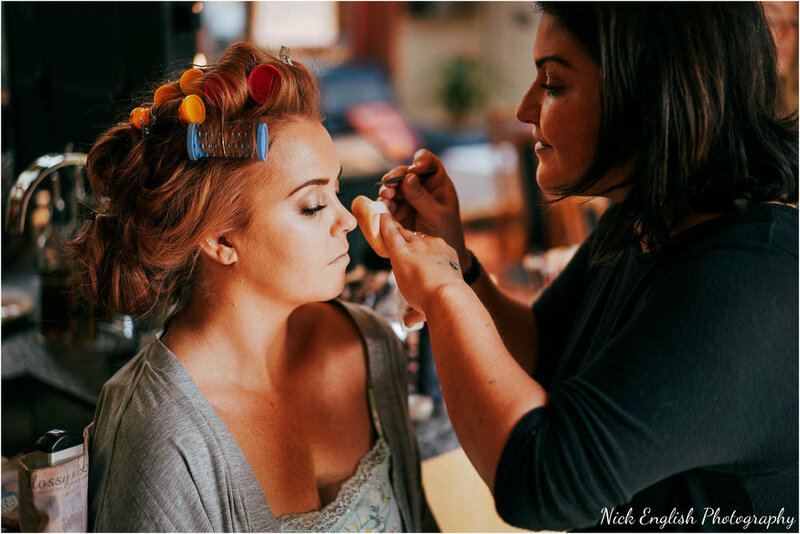 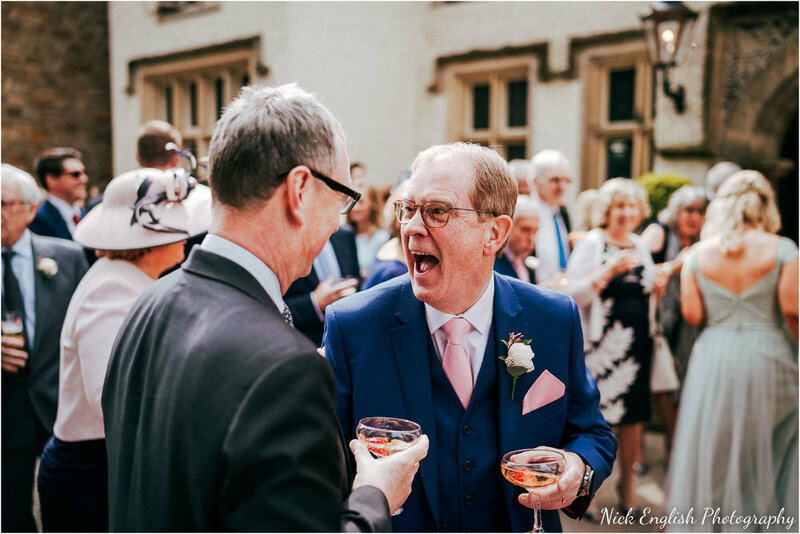 Photographing weddings at Mitton Hall is always a pleasure thanks to the friendly, helpful and hard working staff who go out of their way to ensure every wedding is perfect. 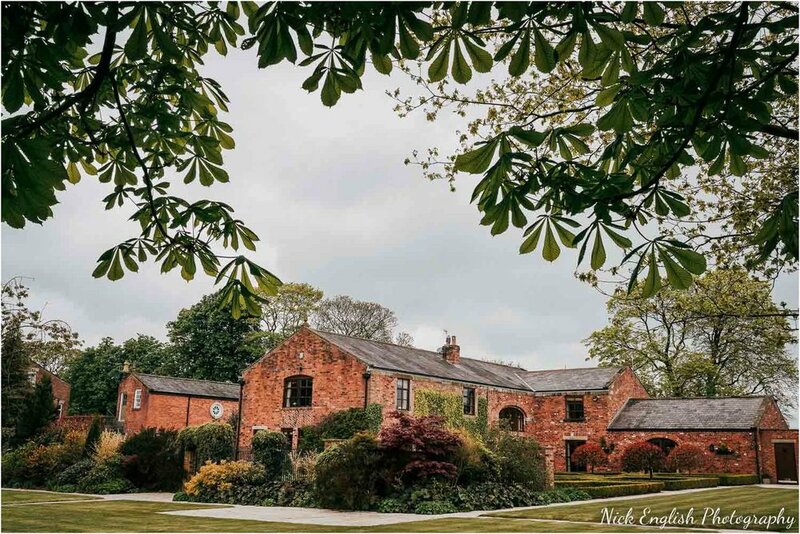 Combined with an absolutely stunning setting, building and grounds, Mitton Hall really is the perfect Lancashire wedding venue. 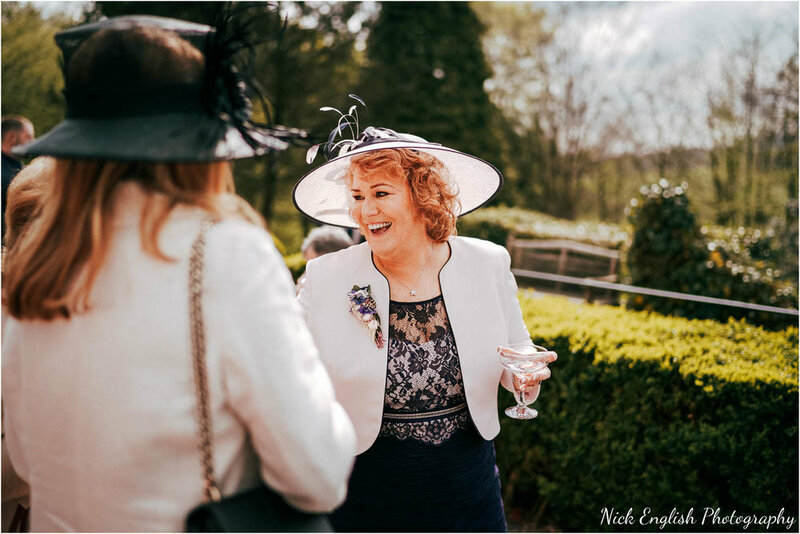 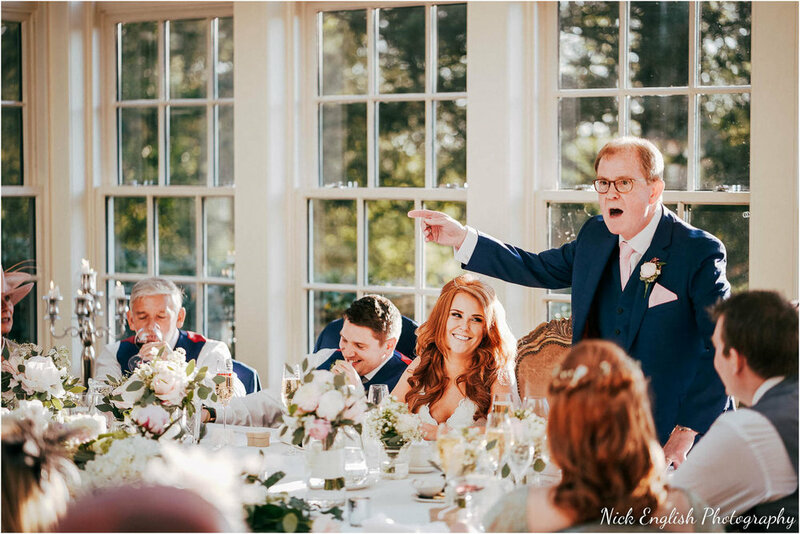 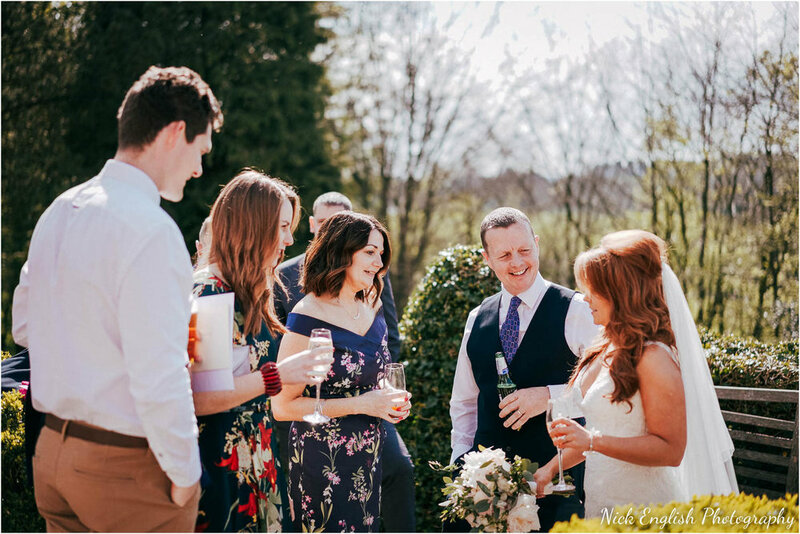 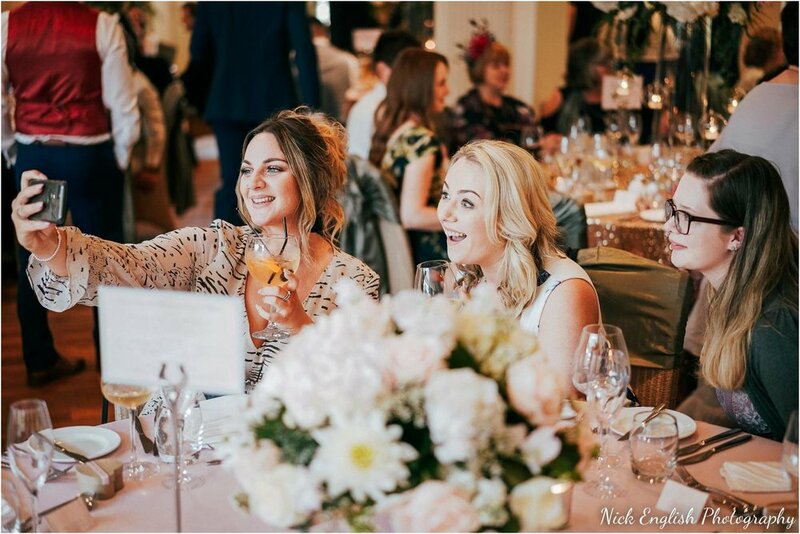 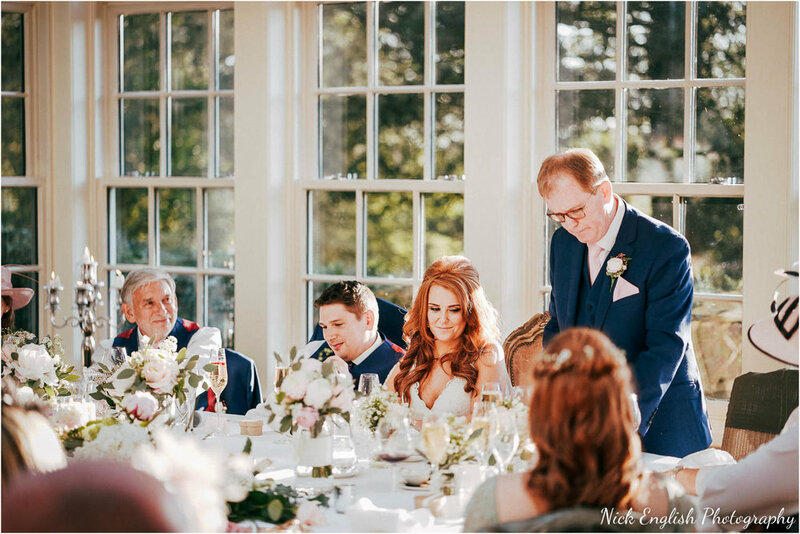 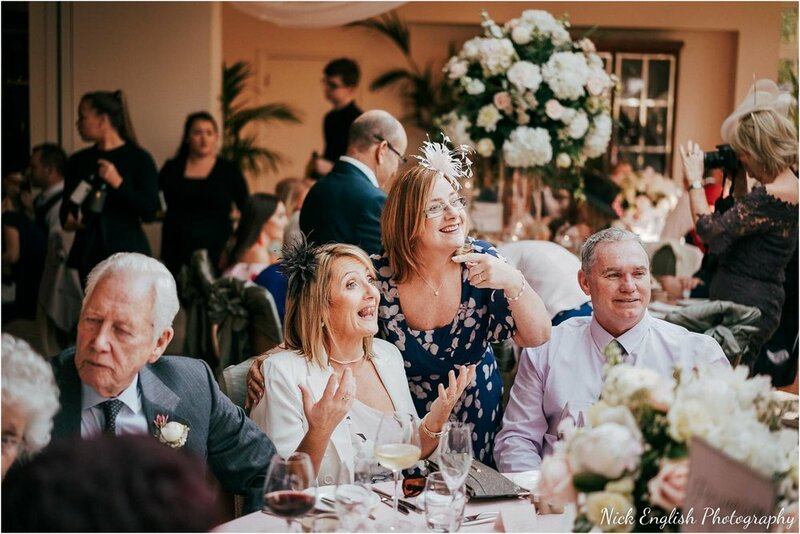 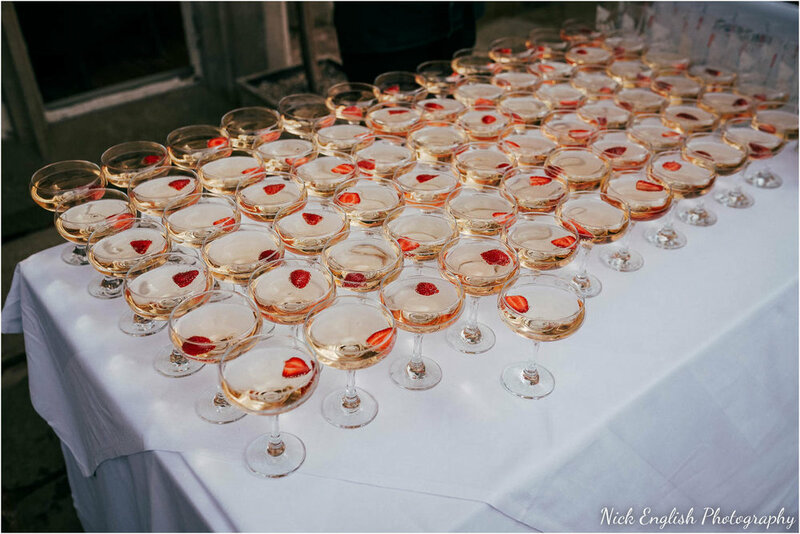 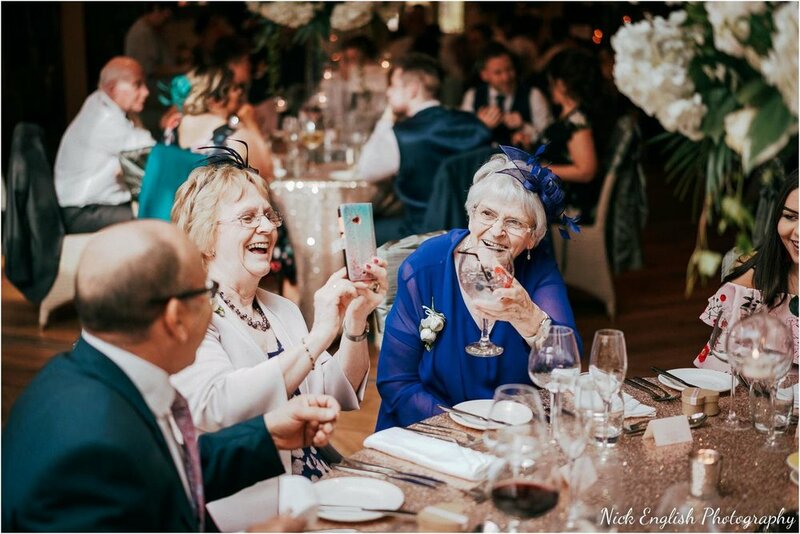 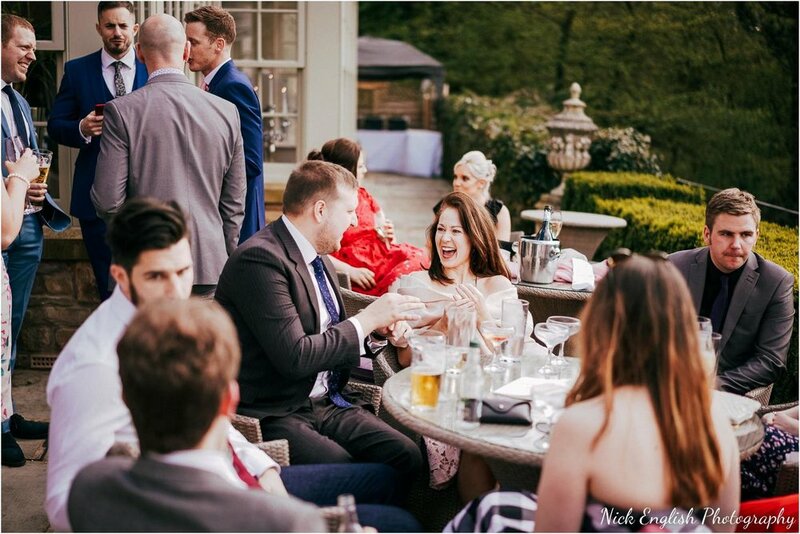 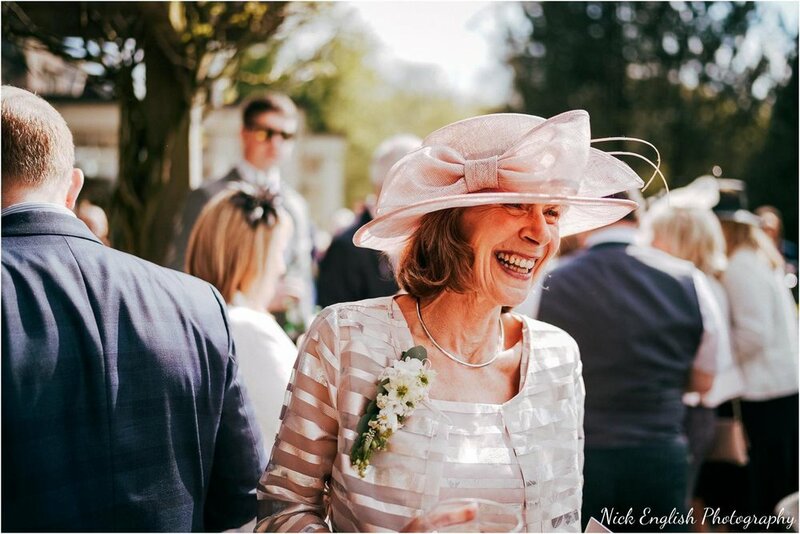 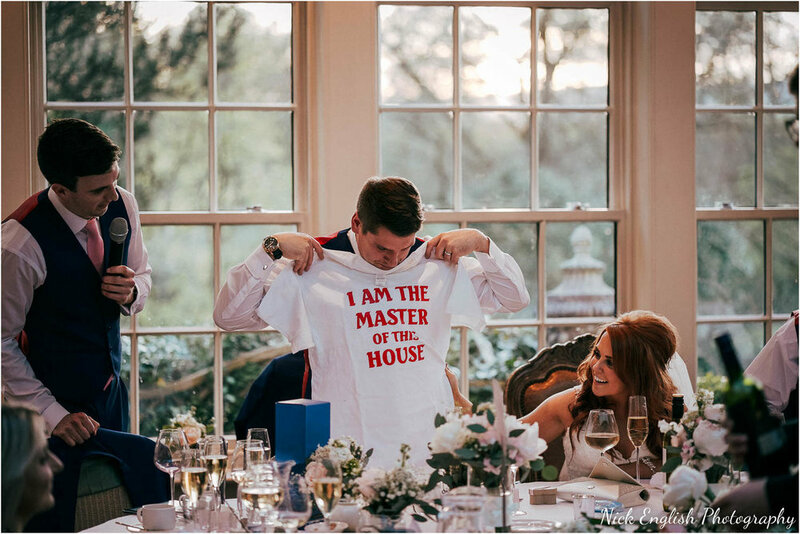 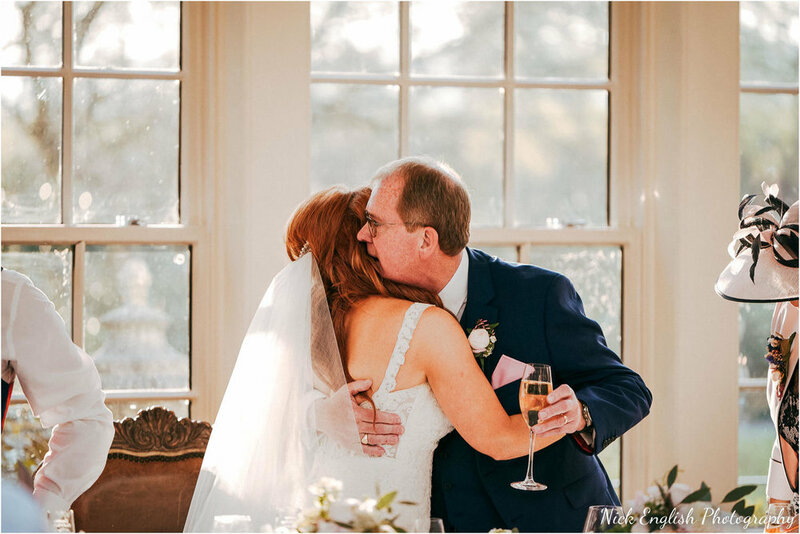 When the sun shines all day long, and guests spend the day outside enjoying the Ribble Valley Views combined with Mitton Hall canapes and drinks, it certainly makes for a superb wedding atmosphere! 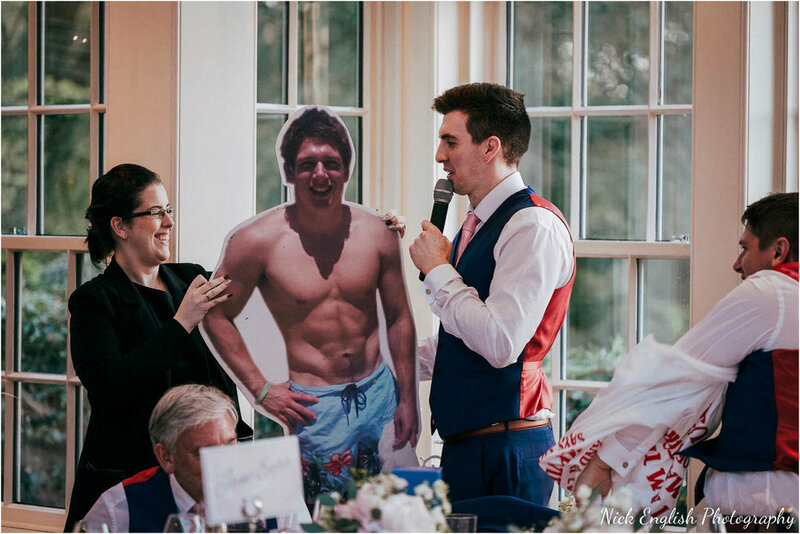 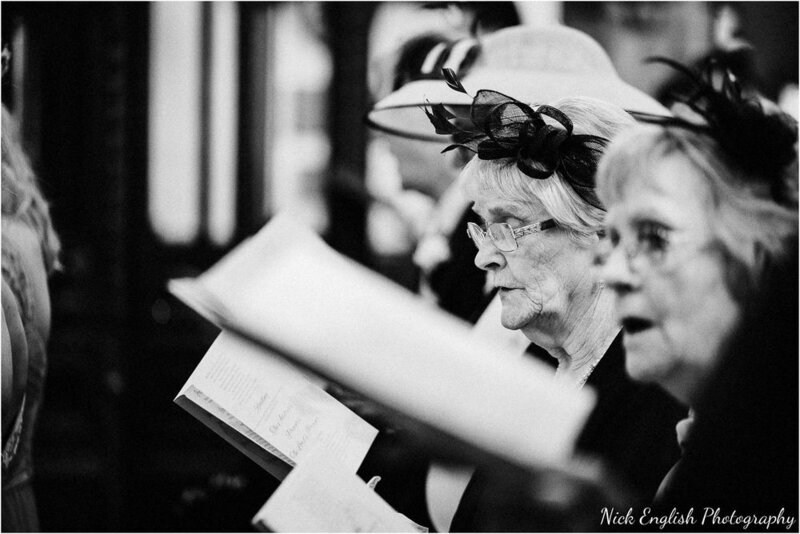 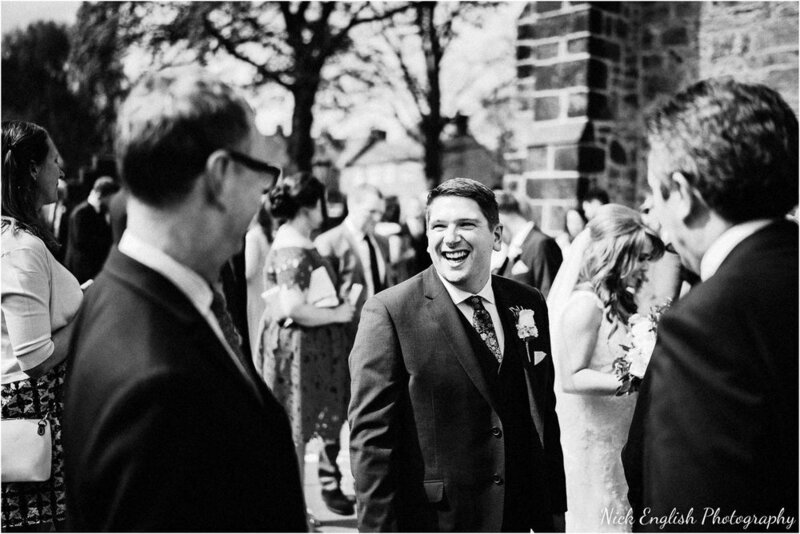 This was exactly what happened at Craig and Becky's wedding, where the sun shone all day long. 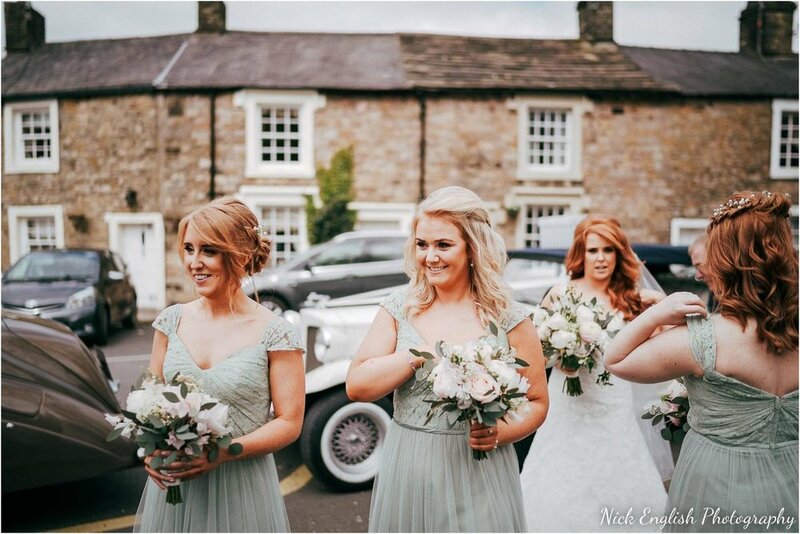 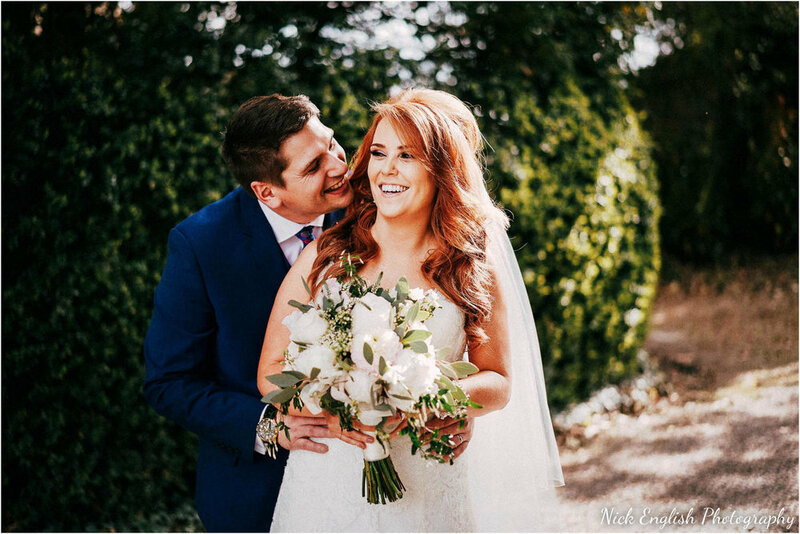 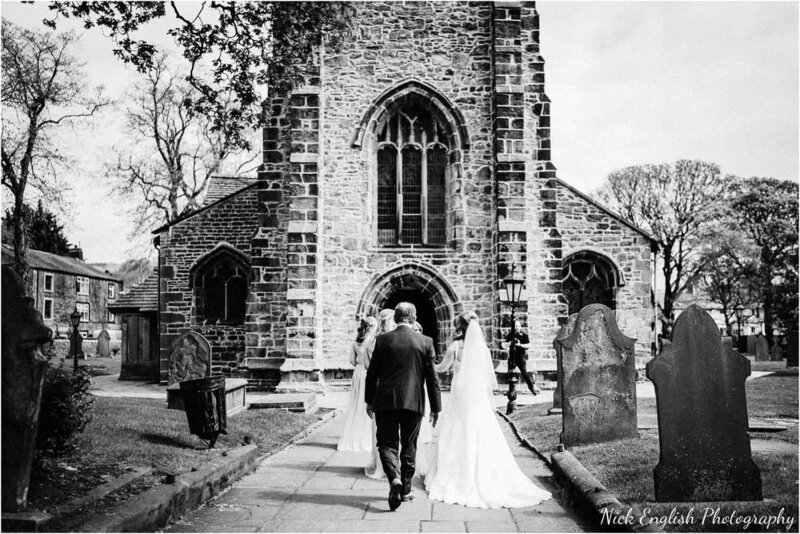 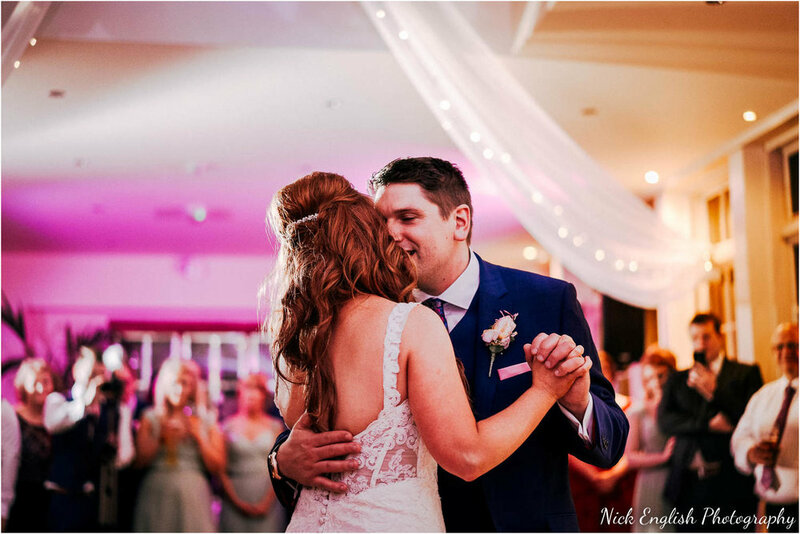 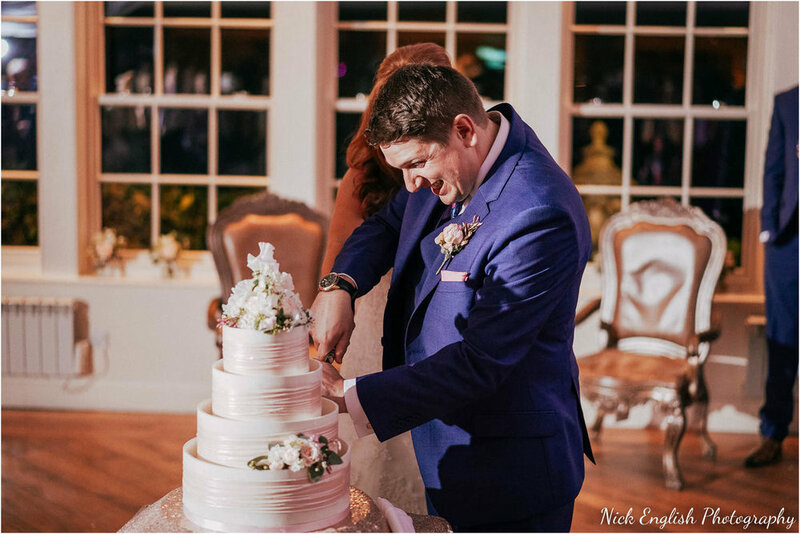 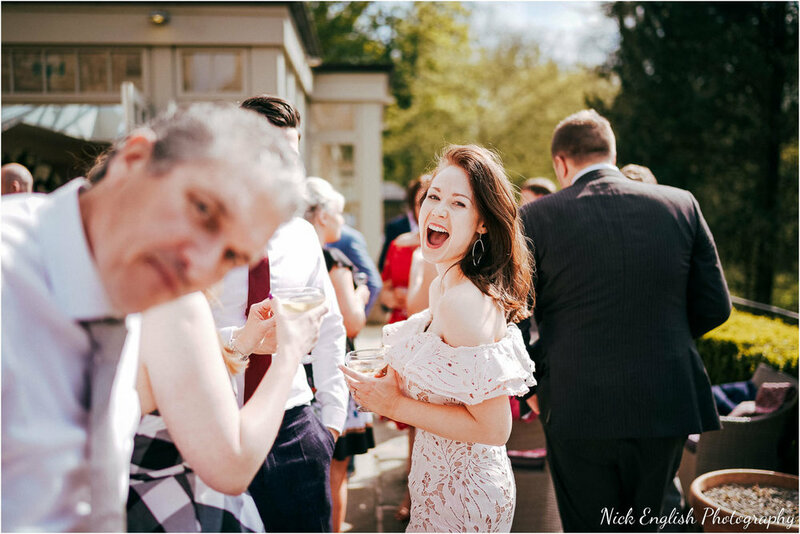 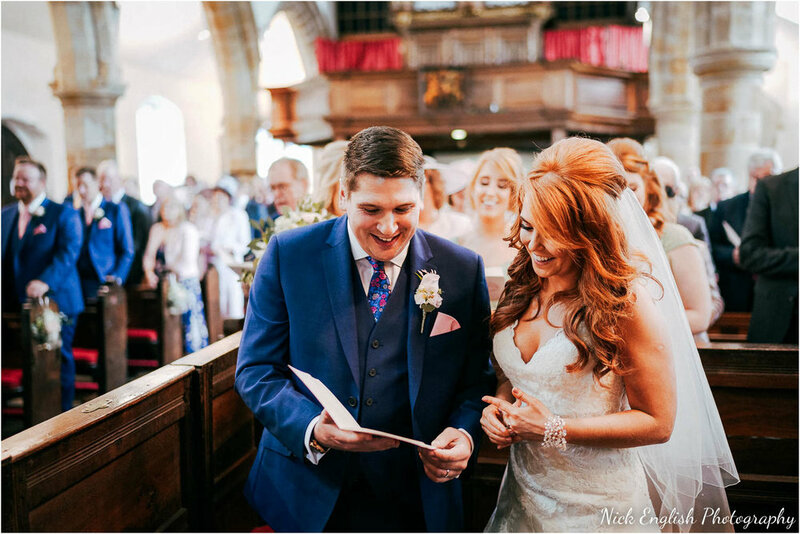 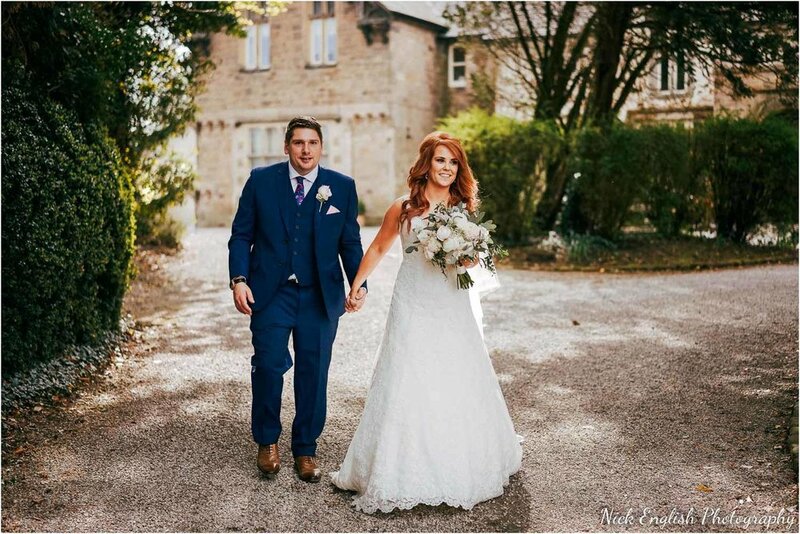 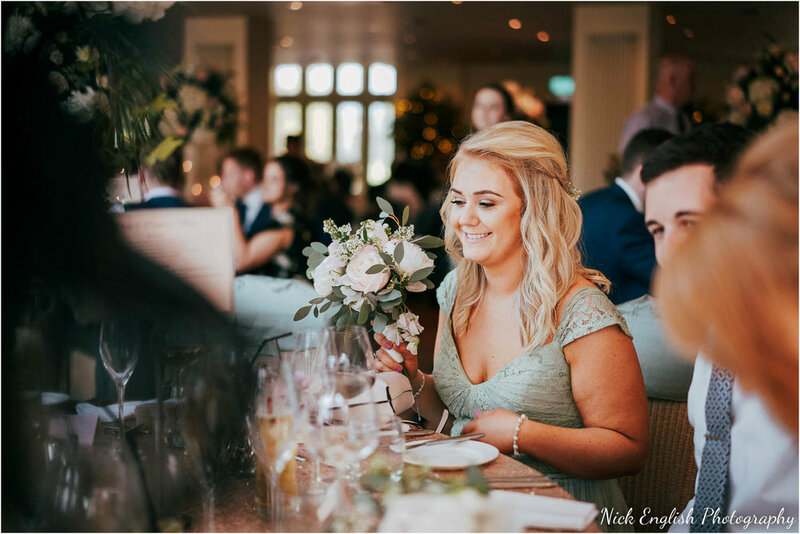 Becky and Craig were married at Whalley Church, before heading to Mitton Hall where they spent their wedding day around friends and family, all enjoying the superb May weather outdoors at Mitton Hall. 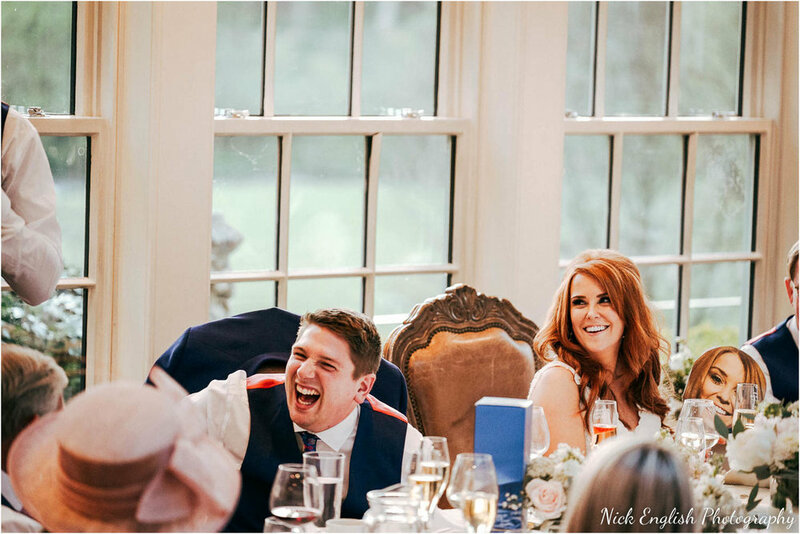 Everyone enjoyed the day and I hope the photos show what an amazing day was had not only by Craig and Becky, but by everyone who attended.